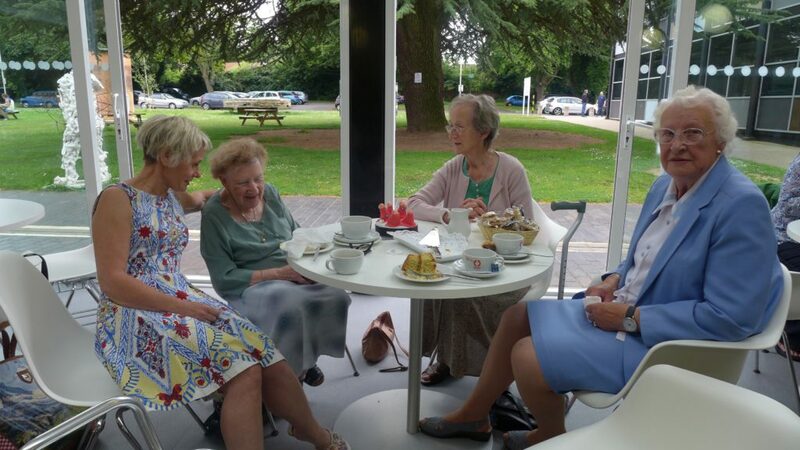 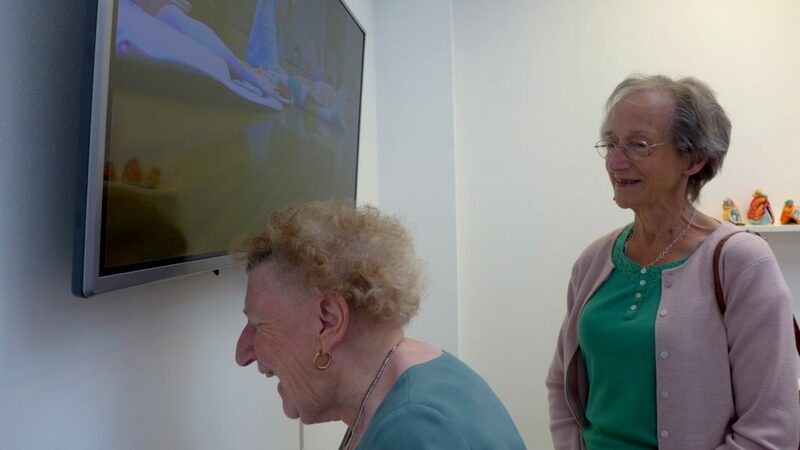 An ‘Ideas Test’ project with Sittingbourne Blind Fellowship. 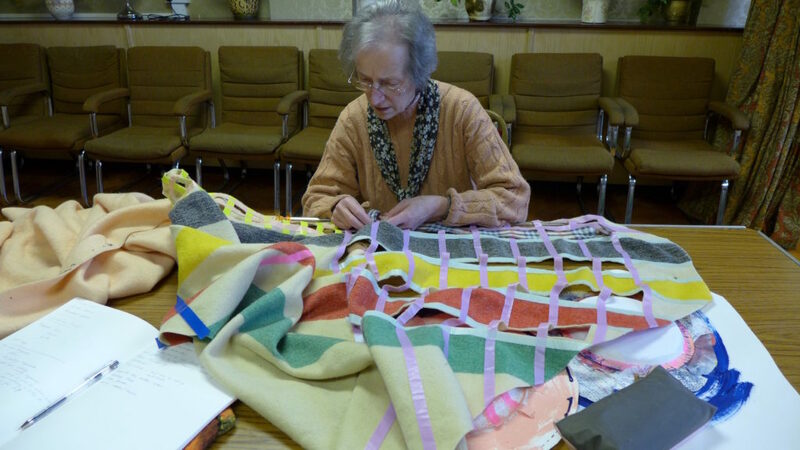 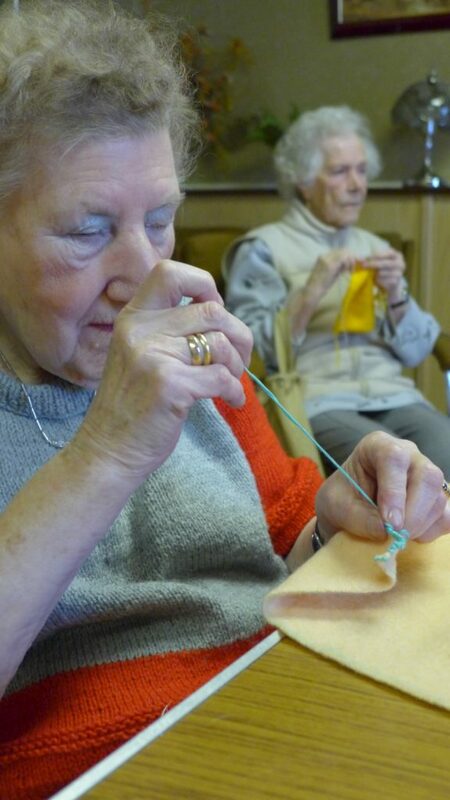 Residency working with visually impaired elderly women weaving and embroidering domestic blankets. 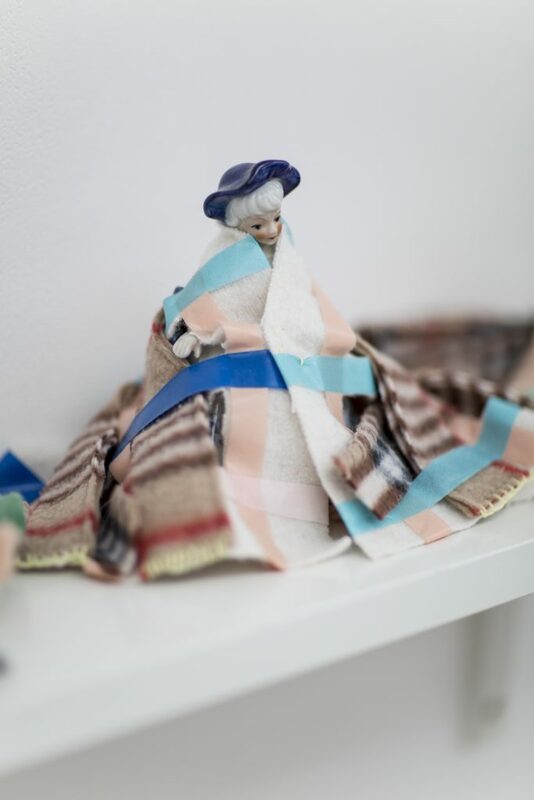 The collaborative textile pieces explored how ‘making’ uses small physical repetitive movements and engages the mind. 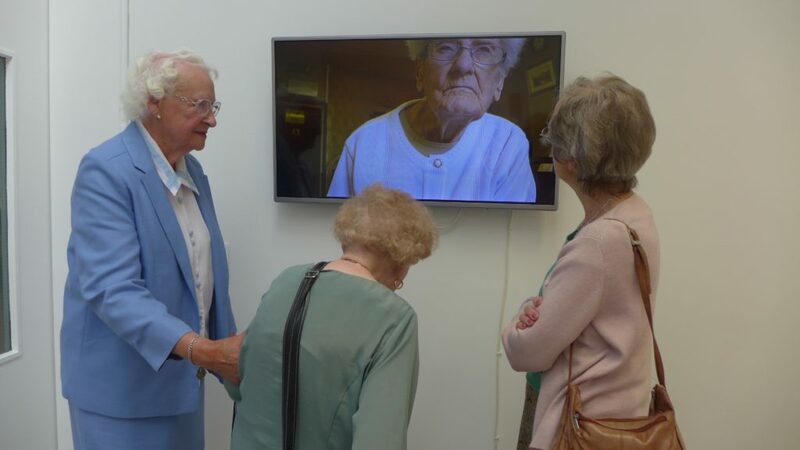 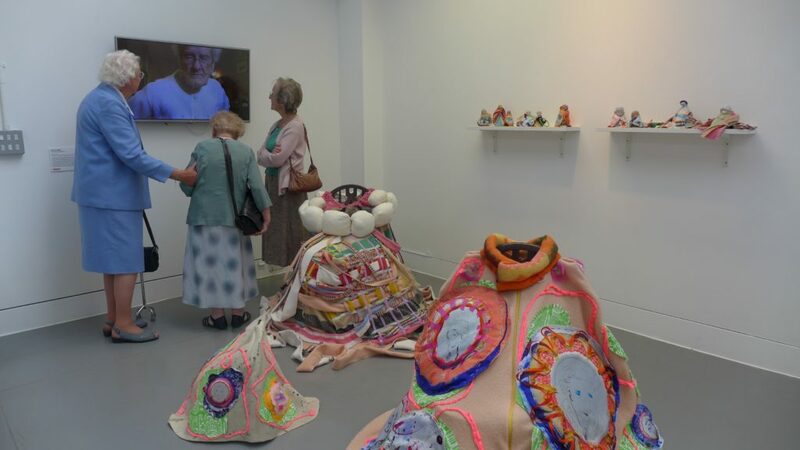 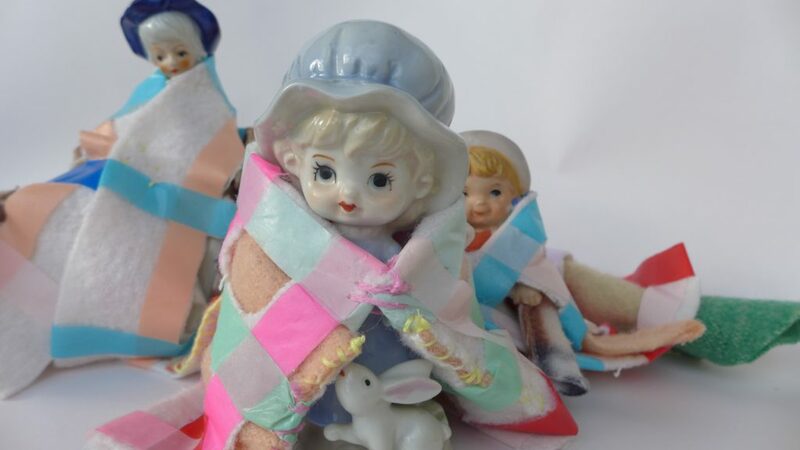 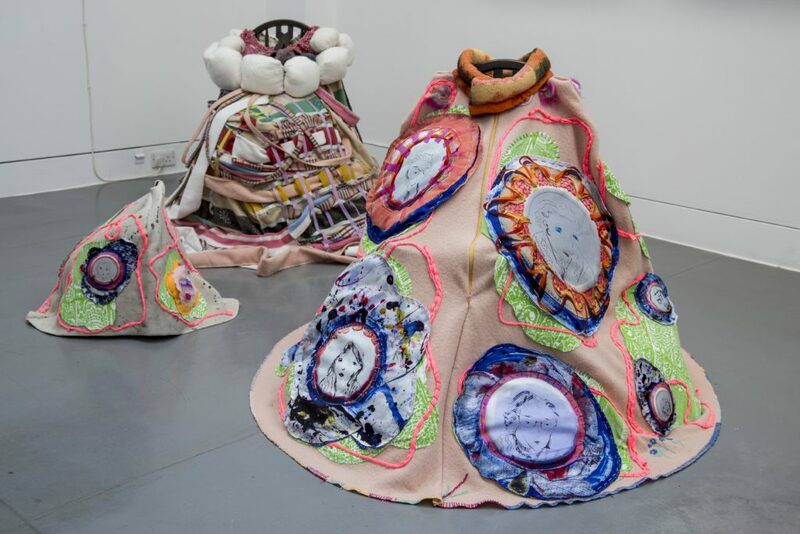 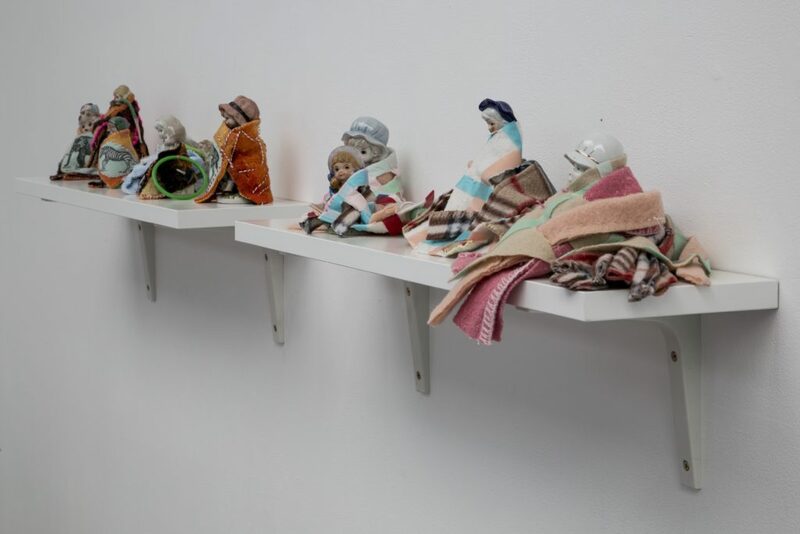 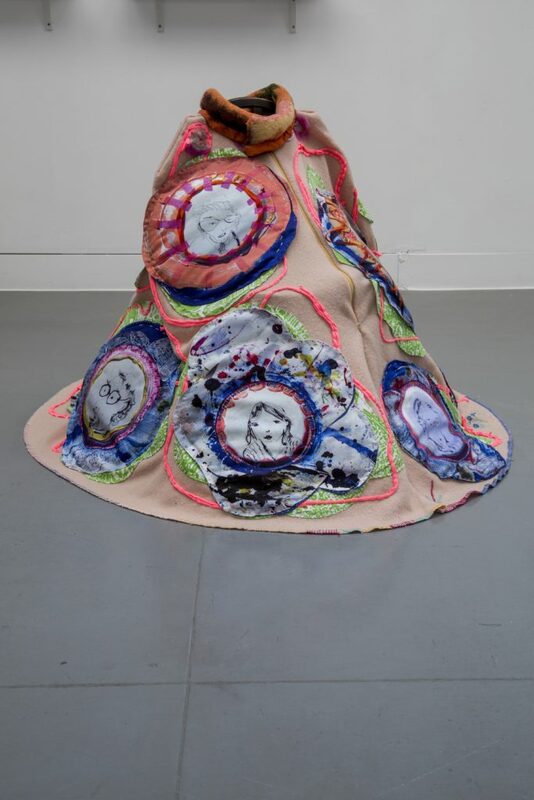 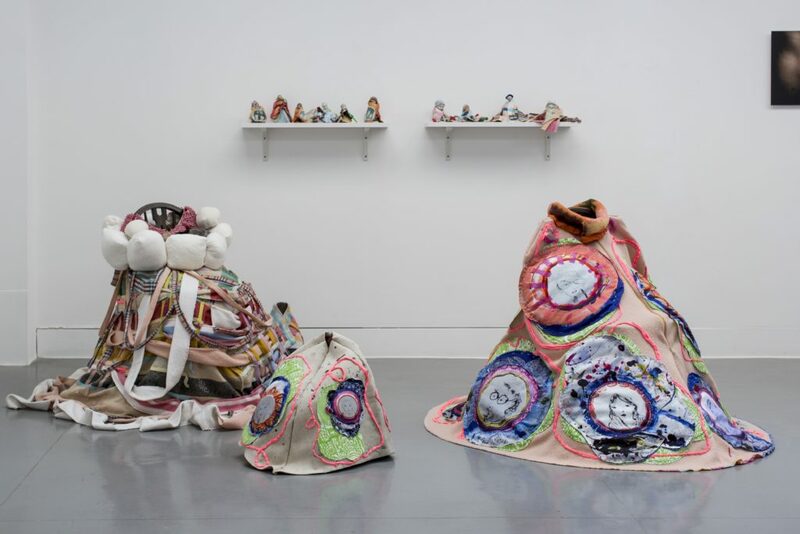 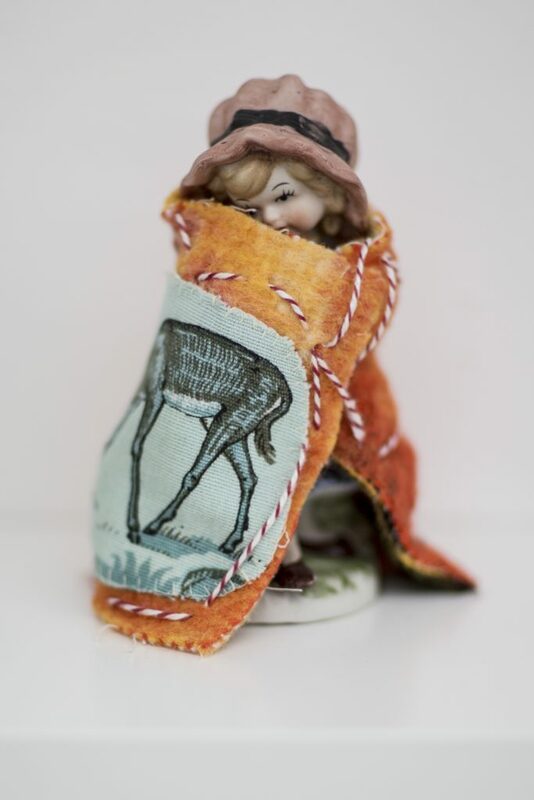 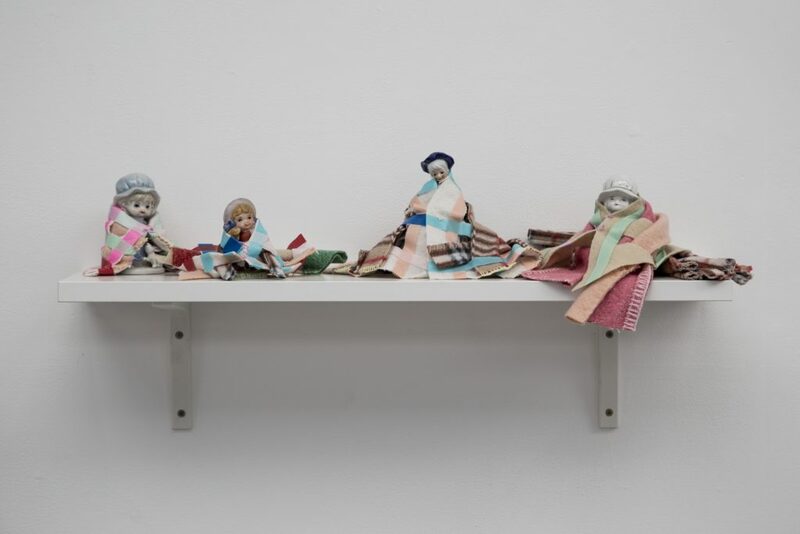 Exhibition of ‘Blankets, Figurines and Film’ at Sittingbourne Library and ‘Digital Encounters’, Herbert Read Gallery, University for the Creative Arts. 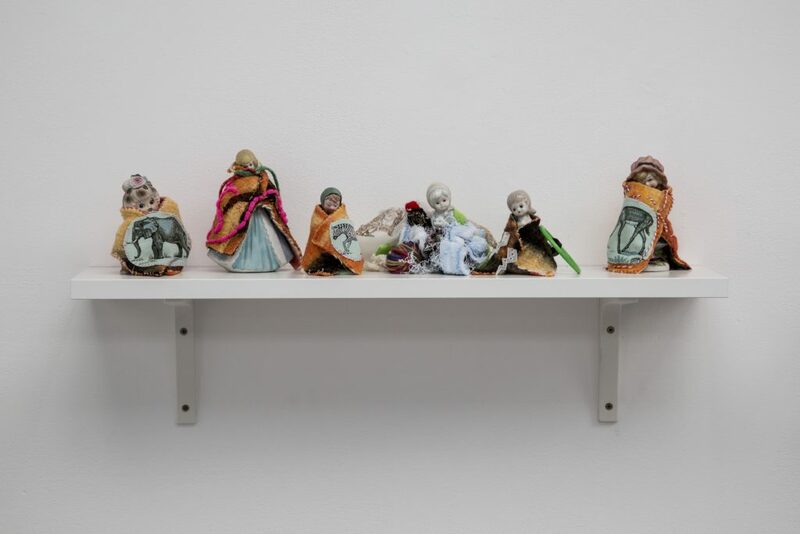 Photographs by Artist and Sam Chick.